Commuter trains to Maryland and Virginia are being delayed because of switching problems at Washington Union Station. 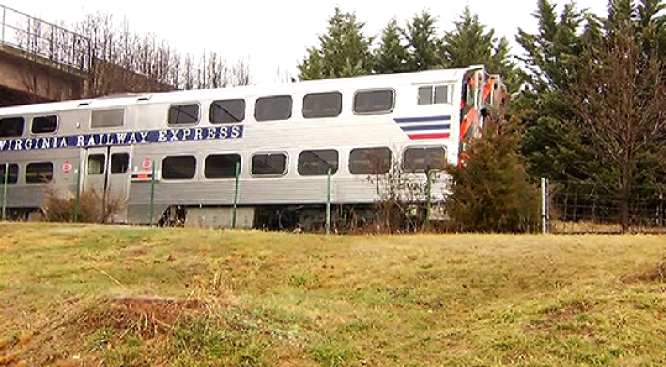 Both MARC and the Virginia Railway Express said Friday afternoon that their trains were experiencing significant delays. Traffic in and out of Union Station was halted for roughly 40 minutes. MARC says trains have started to move again but will be delayed. VRE says its trains are experiencing delays of up to 90 minutes. Both MARC and VRE tickets will be honored on the Metro subway.